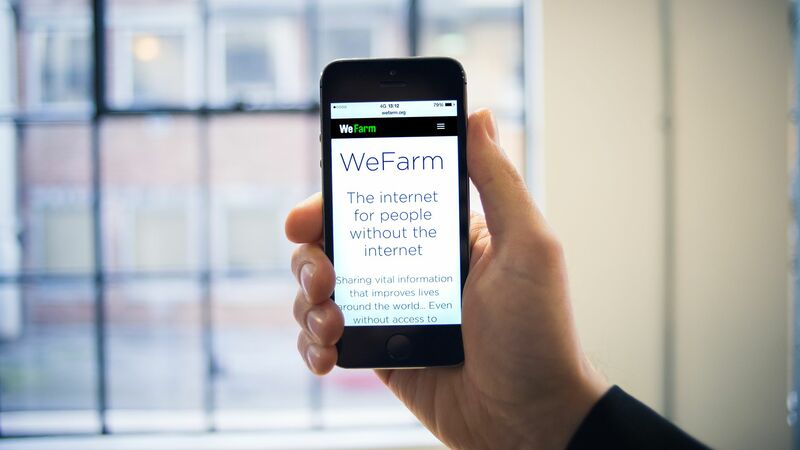 WeFarm is a pioneering peer-to-peer knowledge-sharing platform for the 500 million small-scale farmers around the world with no access to internet. Users can access and share vital information that can improve their lives without leaving the farm, spending any money, or having access to internet. Our unique platform has already grown to more than 43,000 users and six million interactions in just a few months, and is scalable worldwide. Members can share farming tips, ask, answer and rate questions all via a free SMS service. This is all translated via a web based user interface and shared with farmers around the world. WeFarm helps to eradicate poverty, increase resistance to climate change, and improve global food security and sustainability. The majority of the world’s 500 million small-scale farmers live on less than $1 a day and are located in remote areas without internet access. 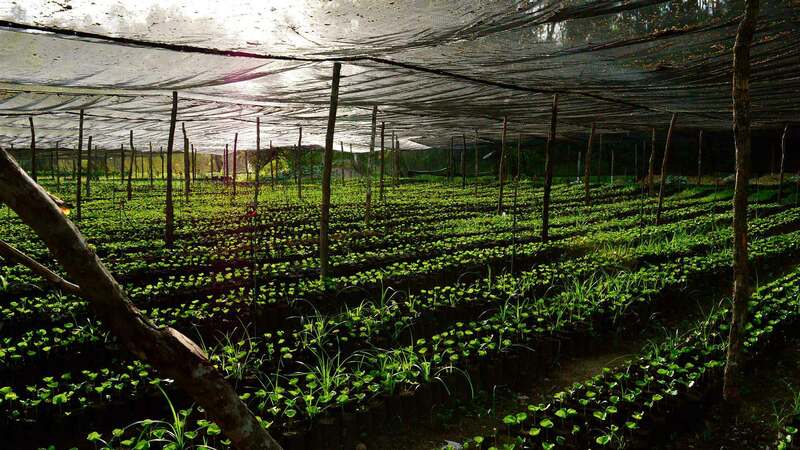 Greater access to information enables smallholders to improve their livelihoods, by increasing crop yield and increasing resilience to climate change. The data created by these conversations has the power to change millions more lives around the world, create a highly profitable business model, and help the planet develop sustainable food supply chains. My abiding memory of The Chivas Venture was seeing the other four finalists pitch on stage during the rehearsals for the final. After the five winning startups were chosen we were driven straight to the studio to get a feel for the stage we would be pitching on in the live final the following afternoon. Up until that point all of the pitching had been done behind closed doors. So, although we’d obviously got a feel for each others businesses over the course of the competition, this was actually the first time any of us had seen the others pitch! I was last to go on, and sitting watching Maria (Wakami), Oscar (Conceptos Plásticos), Or (EyeControl) and Julia (Coolar) pitch on the stage was a truly humbling experience. I was genuinely amazed at not only the quality of the pitches, but the amazing work they were all doing around the world, and the passion they had for their missions. I remember thinking how incredibly difficult it was going to be, to go up the next night and pitch last, after the crowd had seen such great social enterprises! We recently achieved a significant milestone – our 100,000th user signed-up! When we started The Chivas Venture process a year ago we only had 20,000 users on WeFarm, so this shows the progress we’ve made. 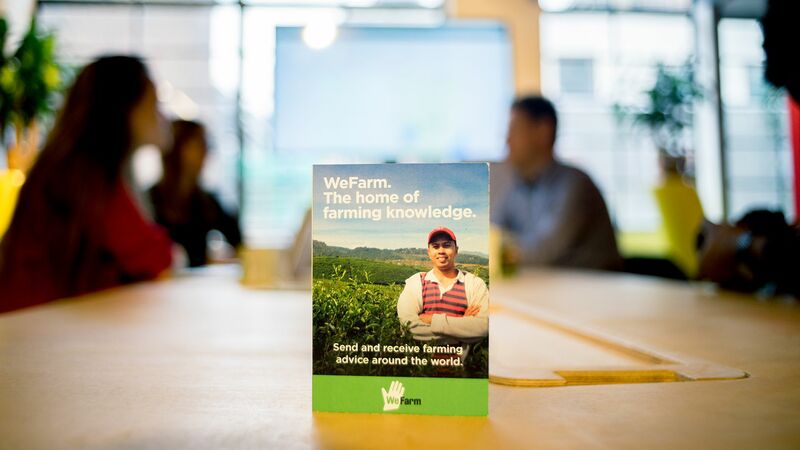 Since the final in New York, more than 50,000 new farmers have joined the WeFarm system, sharing over 4 million pieces of information between them. The funding has been a crucial part of this expansion, helping us to have more of a presence in local communities in Kenya and Uganda and further developing our technology. The competition also helped to build our profile. After the final we featured in a couple of high profile articles, including the Daily Mail online in the UK. This exposure helped us to both attract great talent into the business, as well as supporting us to secure great investors in our seed-funding round. Our next big target is to reach quarter of a million users on the platform, hopefully by mid 2017. We have also just completed our seed investment round led by LocalGlobe, one of the top early stage VCs in Europe that has previously invested in Citymapper, LoveFilm, TweetDeck and Zoopla. This, alongside our funding from The Chivas Venture, will enable us to bring the benefits of WeFarm to many tens of thousands more farmers. Finally, we are working the next generation of the WeFarm system, which will go live towards the summer of 2017. It will feature a lot more advanced data analytics and machine learning technology to enable WeFarm to be as ‘smart’ as possible, and get the benefits of the latest cloud technology to even offline users.